​Together we will make your wedding dreams a reality. "...THE FLOWERS WERE EXACTLY WHAT I WANTED." 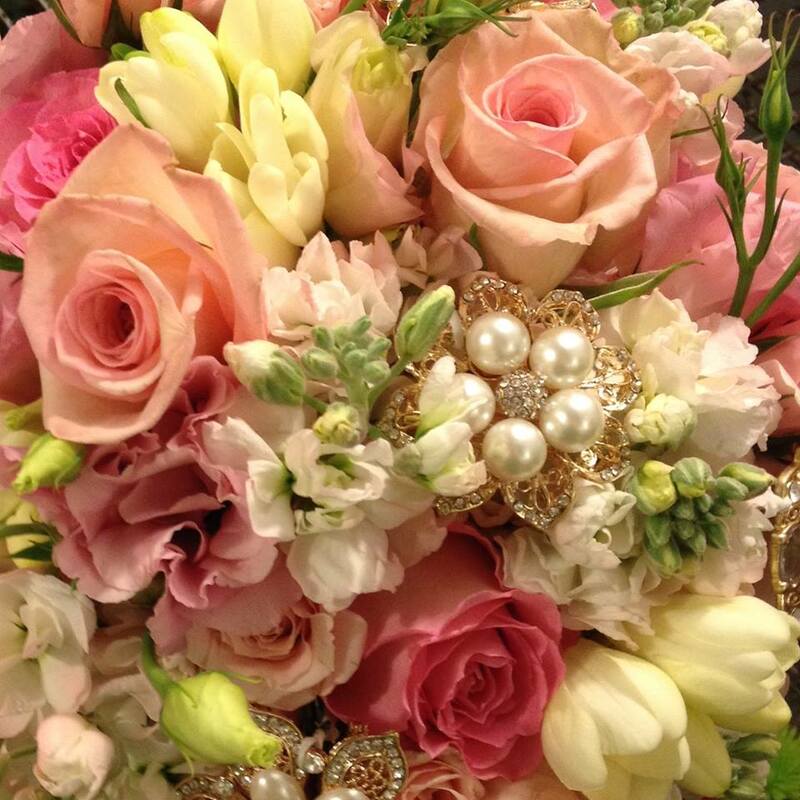 ​"Cossairt Florist went over and beyond my expectations for my wedding. From my bouquet to the cake flowers, everything was amazing!" "Thank you so much Nancy and team for the incredibly beautiful bouquets and centerpieces for my wedding. You were so easy to work with and the flowers were exactly what I wanted." "...Over and beyond my expectations for my wedding...Everything was amazing!" Services to fit all budgets and needs! The best way to get the wedding flowers of your dreams is to set up a free one-on-one wedding consultation with our experienced designer. Talk out exactly what you'd like, get ideas and suggestions from the designer, and plan your dream day. Bring photos, bring your mom, grandma, or bestie if you want and get ready to design the most beautiful day of your life! Plus, get a FREE gift with your free consultation!